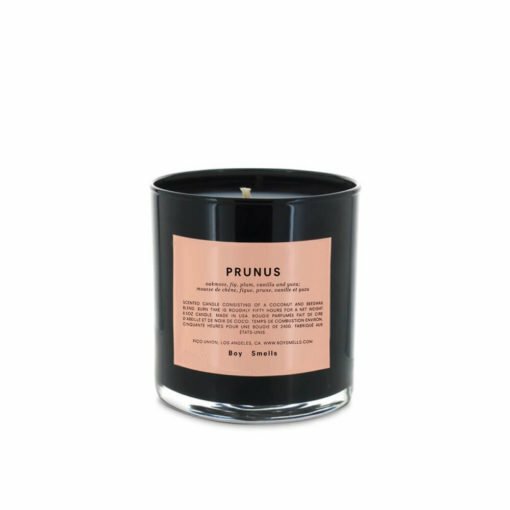 Warm and creamy, the scent of Vanilla has the ability to momentarily transport us, to ice-cream holidays and innocent pleasures. 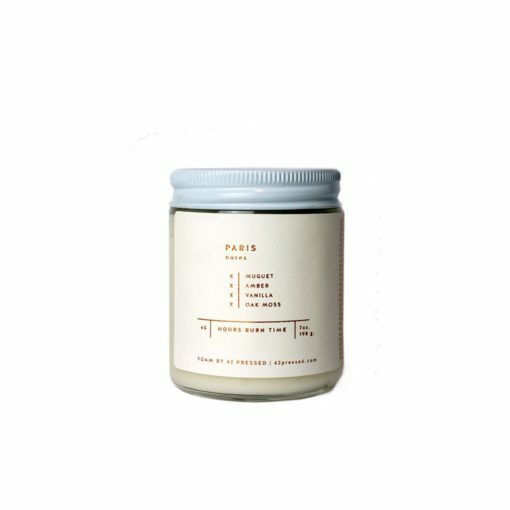 Vanilla scented candles are able to elevate the mood of your interior spaces, increasing feelings of joy and relaxation. Light a vanilla candle when your in need of an uplifting moment. 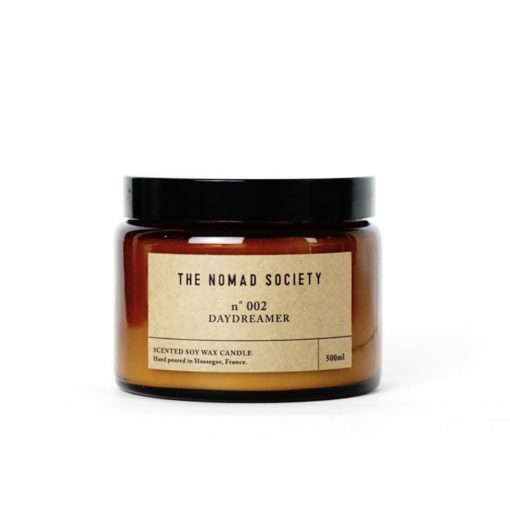 Discover the latest Vanilla news and product launches on the Osmology blog. 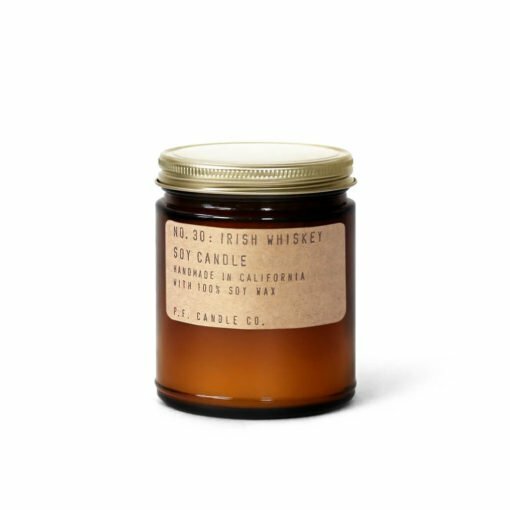 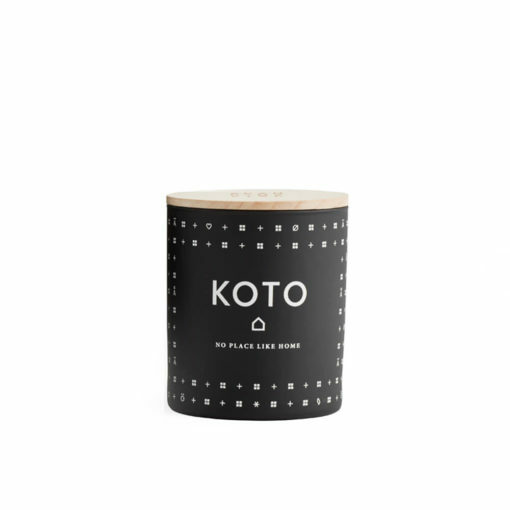 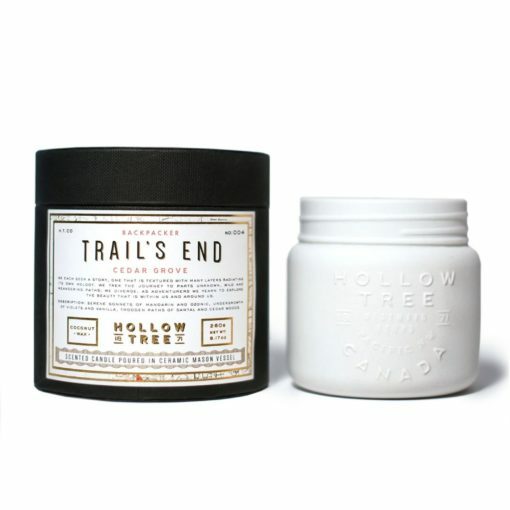 Discover the best selling Vanilla scented candles for your home here at Osmology. 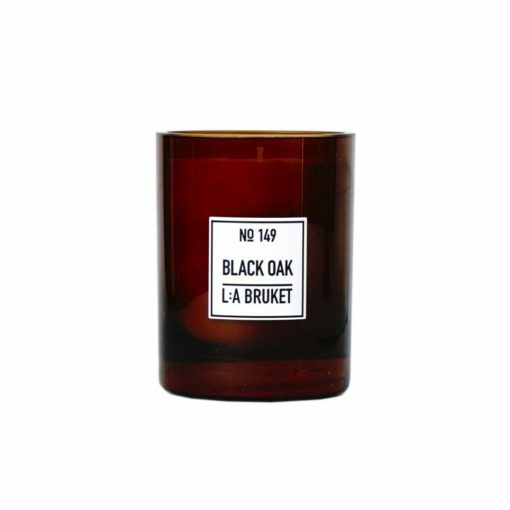 We curate the worlds top candle and home fragrance brands to bring you the best Vanilla scents for your home. 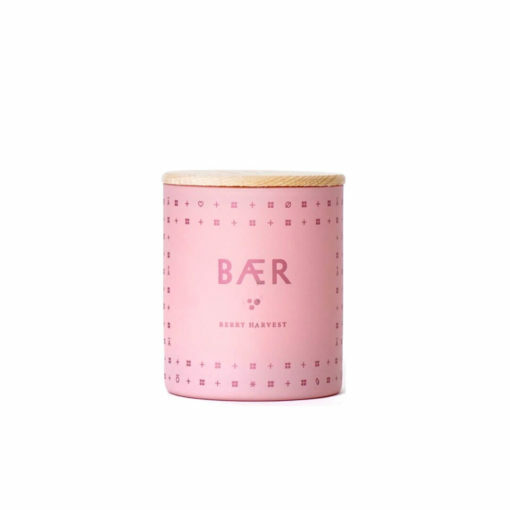 Treat yourself to a new Vanilla candle, or give as the perfect gift. There is free delivery on all orders over £50 when you shop online at Osmology today.